The beachside suburbs of Perth are changing and Scarborough Beach’s constant redevelopment is just one example to this change. The latest proposed upgrades include the $100 million Scarborough Beach hub redevelopment scheme. According to various reports, the West Australian state government has committed $48 million to the development, while the City of Stirling has thrown in almost $54 million to ensure refurbishments to Perth’s favourite Indian Ocean playground will open by January 2018. 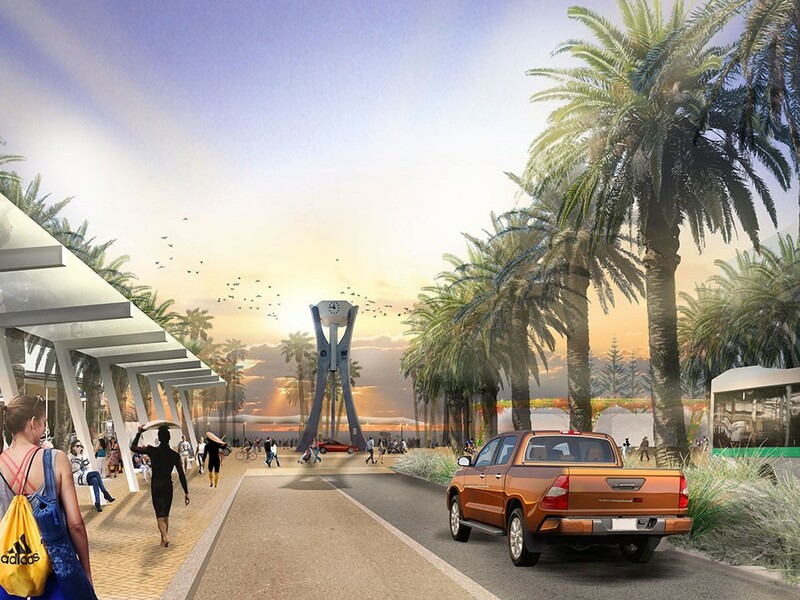 "The centerpiece of the Master Plan is four new foreshore destinations which will create a contemporary, diverse and family-friendly beach experience. These destinations will be supported by a range of wider foreshore upgrades including new and improved beach and recreational facilities, enhanced streetscapes and connections, and more living and business opportunities." says the MRA. Surrounding this purported retro square, the MRA says works has already started into the groundwork of what will eventually be two big commercial areas, 4698sq m in total, of mixed hospitality, retail and cultural offerings. Beyond the beach area, a Chinese company known as 3 Oceans has proposed building twin 43-storey and 30-storey towers, which will include a hotel, homes and an art gallery. Not forgetting Perth’s intrepid beach goers, urban planners are also looking at adding a bus and train link in order to cut down on traffic congestion, while the City of Stirling is seeking extra commonwealth funding totalling some $64 million to upgrade the roads in and out of the Scarborough Beach hub.